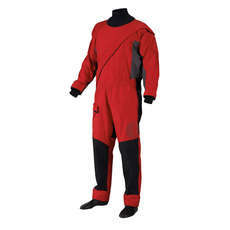 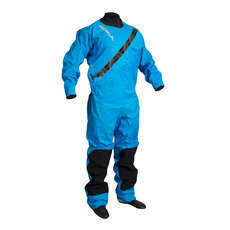 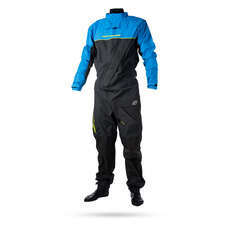 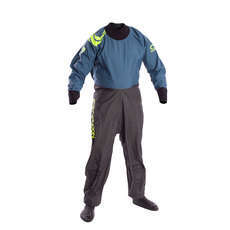 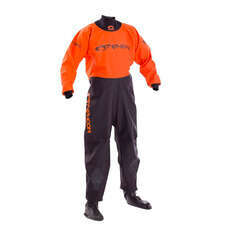 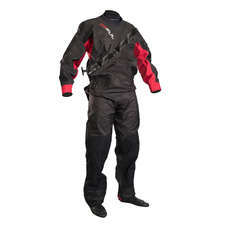 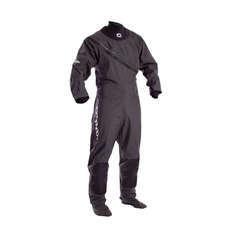 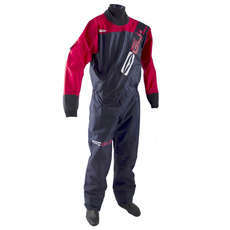 We stock a large range of drysuits for kids covering all price ranges. 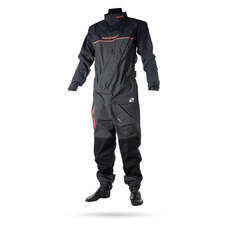 From cost effective, back zipped, non breathable drysuits to top of the range highly breathable front zip suits. 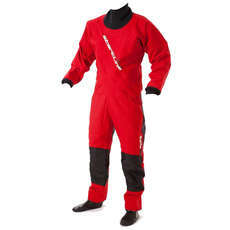 Choose from leading manufacturers such as Gul, Gill, Typhoon, Henri Lloyd and Musto.